Mithushan is using Smore newsletters to spread the word online. 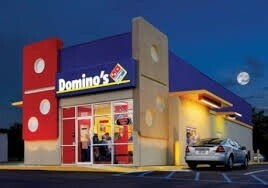 Domino's pizza has the best pizza in the world!!!! There are healthy products at Domino's Pizza! We have fresh meat that comes with celery and carrots. We have different topping's for our pizza. We have a steaming hot crust. 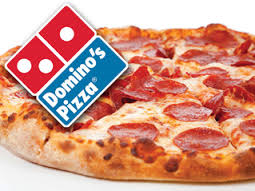 Come today and have are delicious pizza!!! It's like a paradise so come on down people!!! 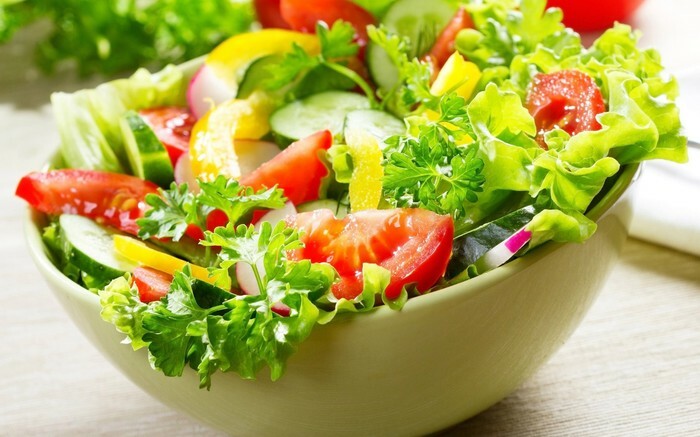 This salad is very healthy for our bodies and it is in the fruits and vegetables food group.You can add anything to your salad like tomatoes, carrots and more. This is a healthy food item with a crunchy inside. 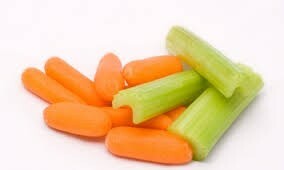 It is in the vegetable and fruit group and it is healthy for you.You get 1 serving of carrots and celery. 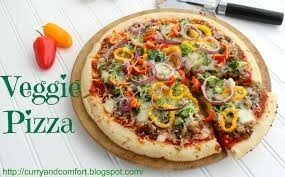 Our Veggie Pizza is healthy and you can pick any topping of vegetables on your pizza. 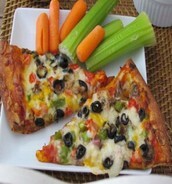 Have a delicious,yummy pizza in the best pizza house you will ever imagine.Have 2 slices of veggie pizza each person. Our pizza comes in large,medium and small size. We have a double combo with a pizza and celery and carrots for $5.99!! !This is a Special combo at Domino's Pizza!! !